It is prohibited to have foreign currency-based contracts or contracts with foreign currency payment duties for the parties which are located within the borders of Turkey in relation to all types of property and real estate purchase, sale and lease agreements, vehicle purchase / sale and lease agreements, service, employment and similar agreements. The clause is applicable to all local parties in Turkey unless the party is announced to have certain exception by the relevant authority. As of the date this Law is in force (Sept, 13), within 30 days all the rates, values, prices which are to be agreed on foreign currency, shall be adjusted with Turkish currency (TRY) fees. The clause is applicable to all local parties in Turkey, unless the party is announced to have certain exception by the relevant authority. Service Agreement is; where the worker undertakes to work dependent to an employer for a definite or for an indefinite term and the employer undertakes to pay a wage to the worker in return of this work. Any contract where the worker undertakes to give a service on a regular basis, as well as on part-time period, is also accepted as a service contract. 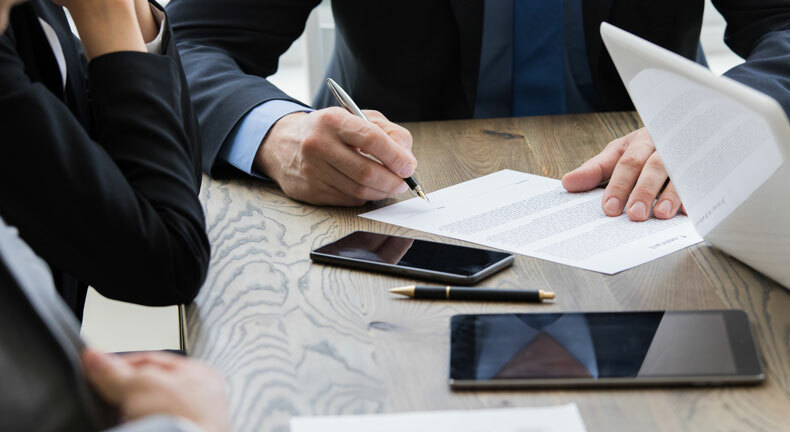 The crucial point to take into account in this aspect is that, in any other law than the Labor Law, the contracts which are signed between the employers and the workers (employees) are to be acknowledged as service agreements. Whereas only in the Labor Law, the contracts between the employee and the employer is defined as an employment contract. According to the Article 2 of the Labor Law; The real person is referred to as an employee who is working under an employment contract and the real or corporate person who the employees’ services are provided to is referred to as employer. The relationship between the employee and employer shall be referred to as the employment relationship. With these definitions, the employment contracts have been identified. Also, within the provision of the Article 470 of the Turkish Obligation Law; Contract of Work is a sort of contract where a party (employer) is willing to produce a work and in return is agreed to be paid for the services by the employer. Within the light of our statement above, on the Decree Law, we hope further explanations and amendments to the Law are to be announced in a timely manner to clarify the uncertainties. We will continue to provide further information in regards, with the recent developments to advise on the required actions.